Sustainability Impact Assessment of the modernisation of the free trade agreement between the EU and Chile. SQ Consult is responsible for the environmental part of the sustainability impact assessment. Work in cooperation with other partners that conduct the economic, social and human rights assessment. 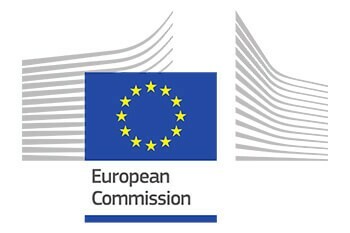 Work includes an extensive stakeholder consultation, analysis of the regulatory framework for 7 environmental impact areas in Chile and in the EU, assessment of CGE model results, literature review, data analysis, reporting, presentation of work at various stakeholder consultations and to the European Commissions Impact Assessment Board.